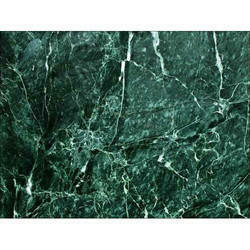 Wholesale Trader of a wide range of products which include green marble. We are leading manufacturer of Green Marble Stone. Looking for Home Marble ?